Original Caller-ID. 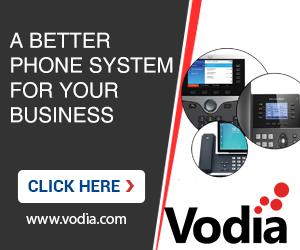 As the PBX routes the call through the system it changes the caller-ID. In certain cases the original caller-ID is needed. For this the PBX now makes a copy of the caller-ID when the call hits the PBX. It can be referenced e.g. in the hunt group for displaying the originally called number. We are running v59.0 but I do not see anywhere in the hunt groups where you can configure the hunt group to display the originally called number. The ANI field from the specific trunk will be seen first by the PBX to be used as the outbound caller ID. If that field is not set then, there is the default ANI in the domain. Ultimately, the trunk header will grab the ANI. Try the "From-Header" field in the Hunt group after you have set the ANI. Hope this helps.